Campbeltown Running Club are hosting their second February Frenzy on Saturday 25th at Lussa Loch 10am following the success of the run last year. 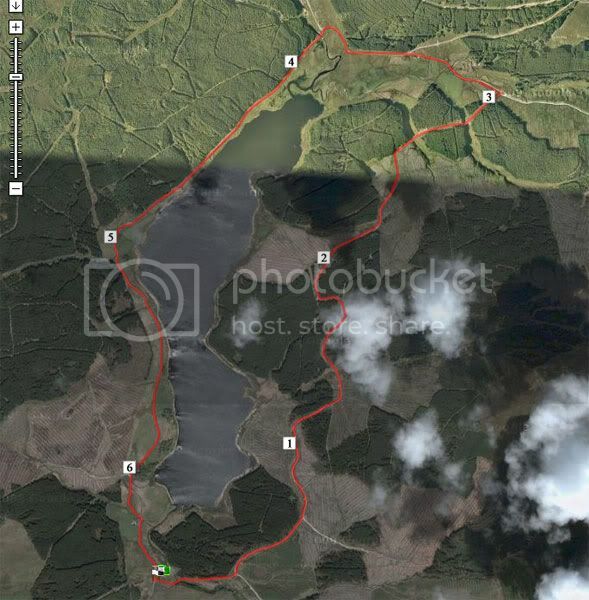 The course is approx 6.5 miles of undulating route,forrest track/road with runners setting off at handicap intervals clockwise and anti-clockwise. Guests welcome. Route Map - looks flat from here!